Today I am in Iowa. 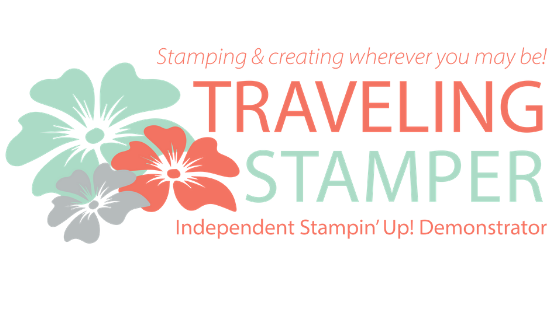 Getting ready to head to Minnesota for three full days of stamping. I am going to try and get some samples done while I am away. Hoping to work on Christmas. Do you believe it is 106 days until Christmas? Where does the time go? 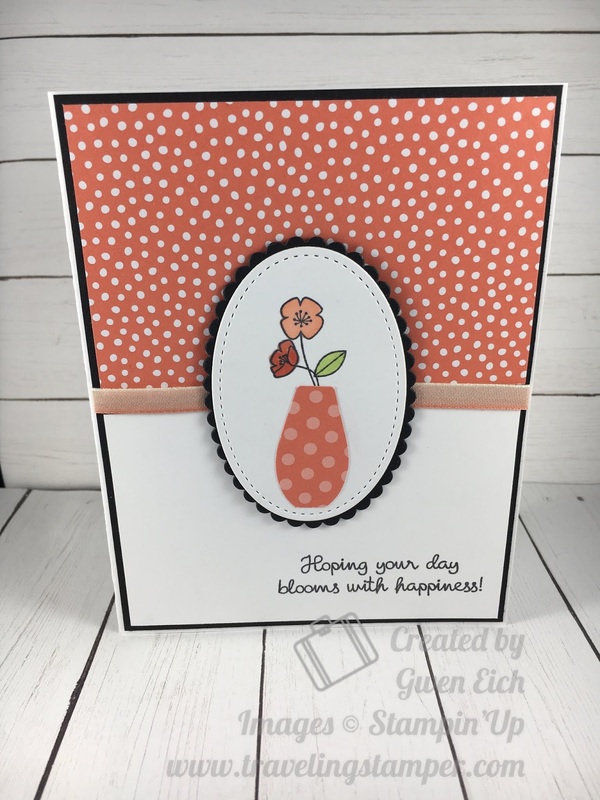 I needed a birthday card so I thought I would make the card with summer colors. You know, trying to keep the warm sunny colors around. Cause you know that four letter word is going to be just around the corner. 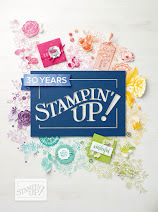 If you are interested in starting your own Stampin' Up! business, or just want to sign up for the discount, click on Become Your Own Boss tab. Or let me know if you have any questions. I'd love to have you join my team! 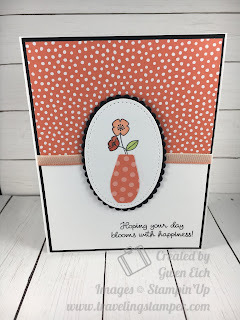 Have a great week stamping and please shop at my online store by just clicking on any of the items below. Have a great day!! !